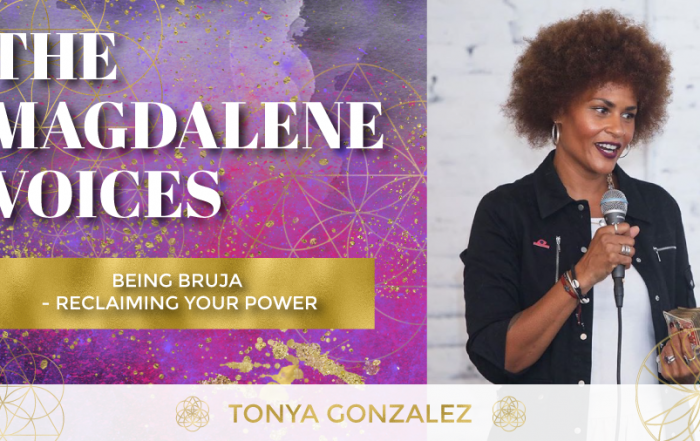 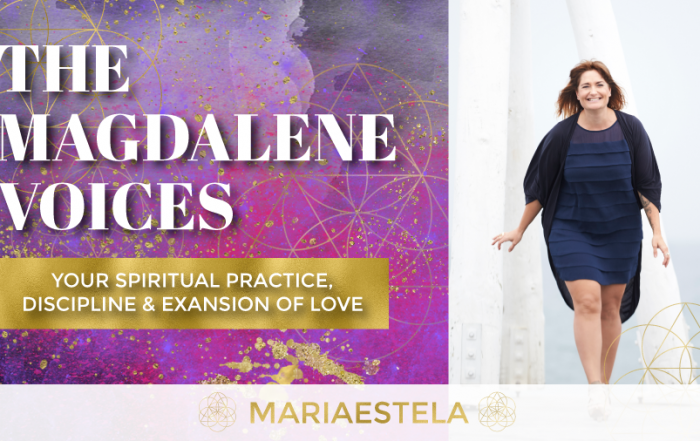 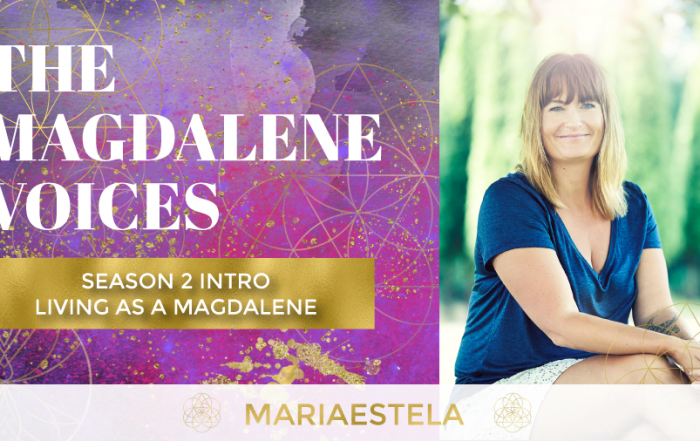 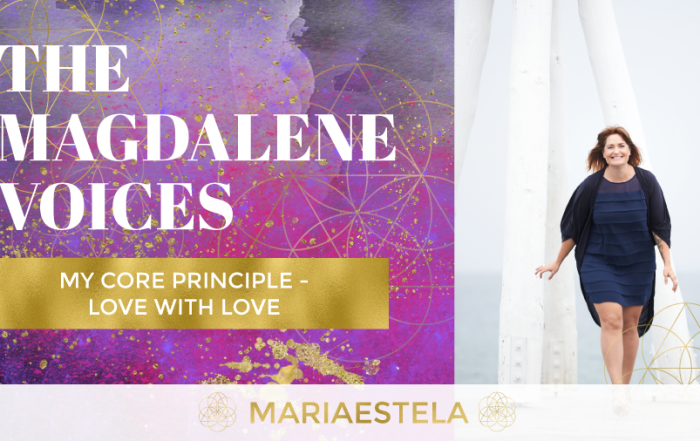 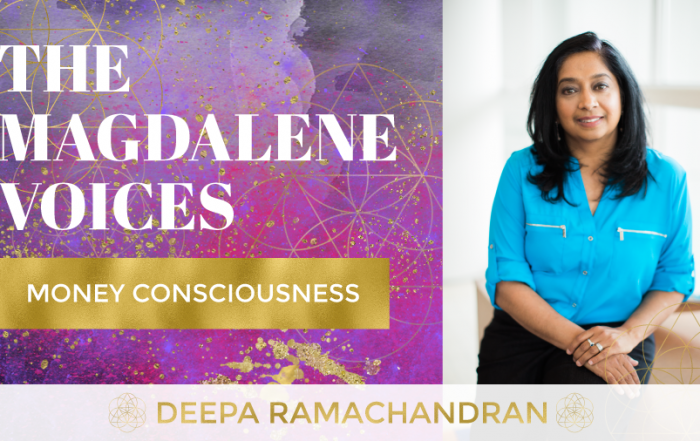 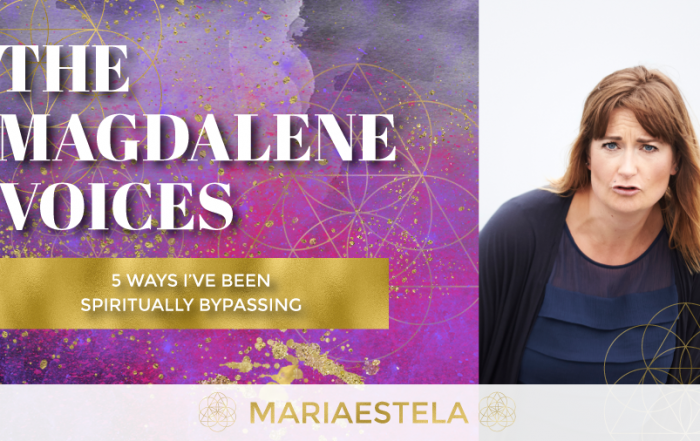 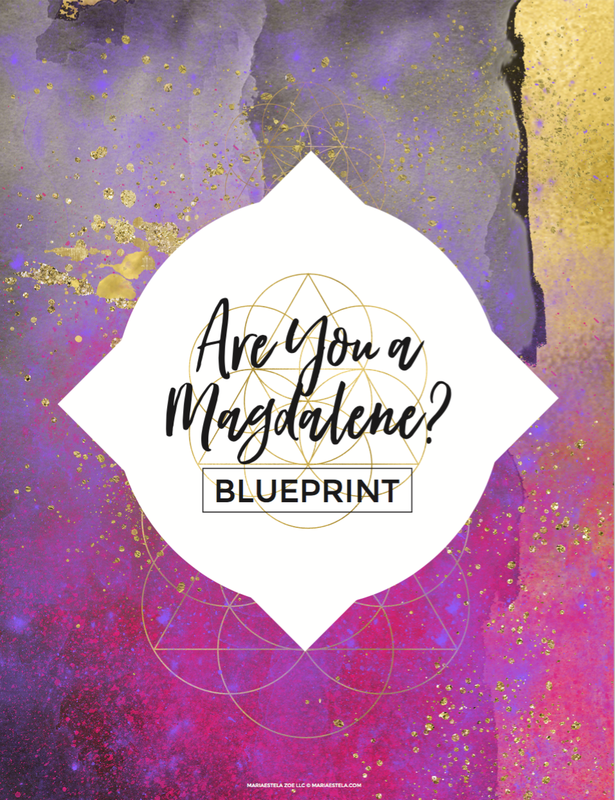 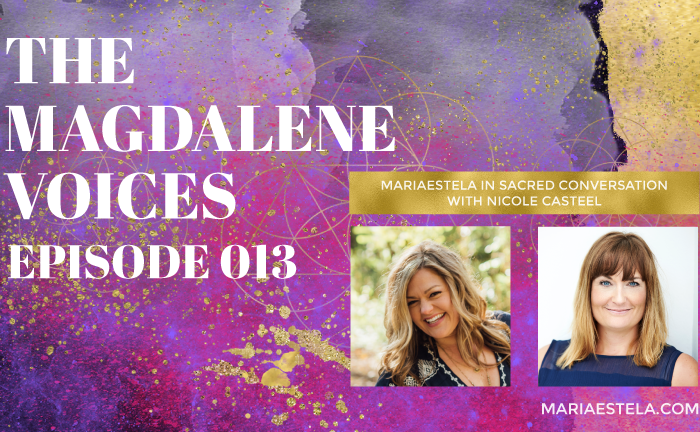 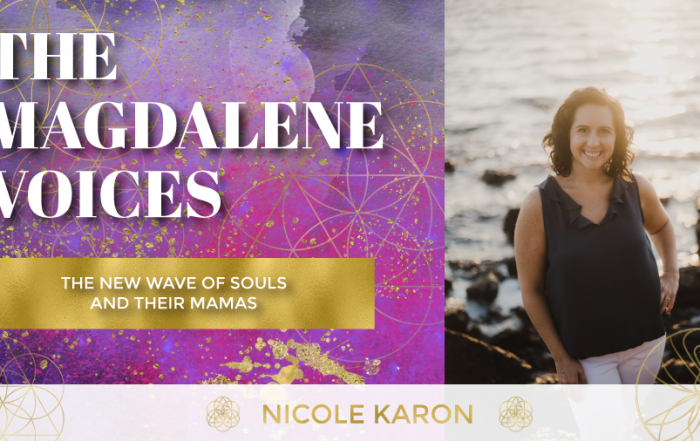 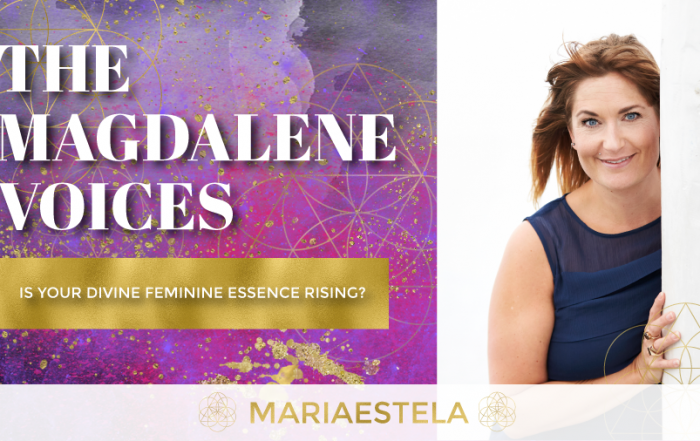 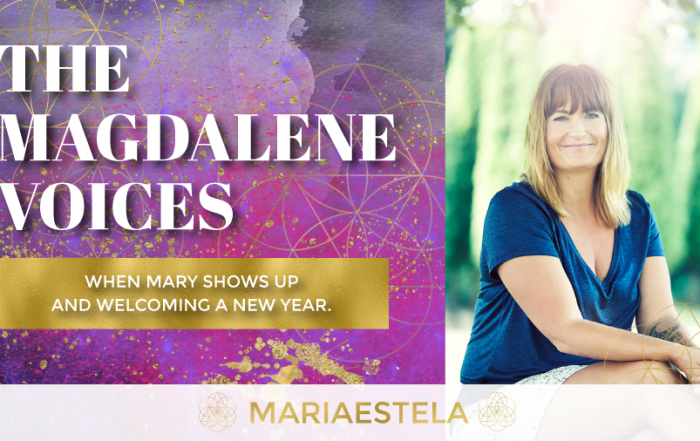 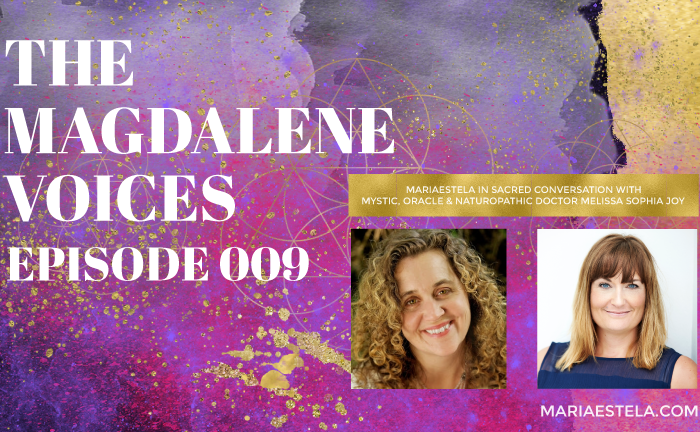 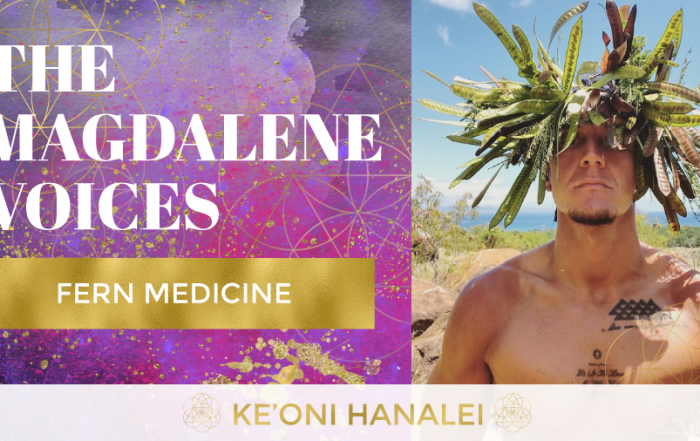 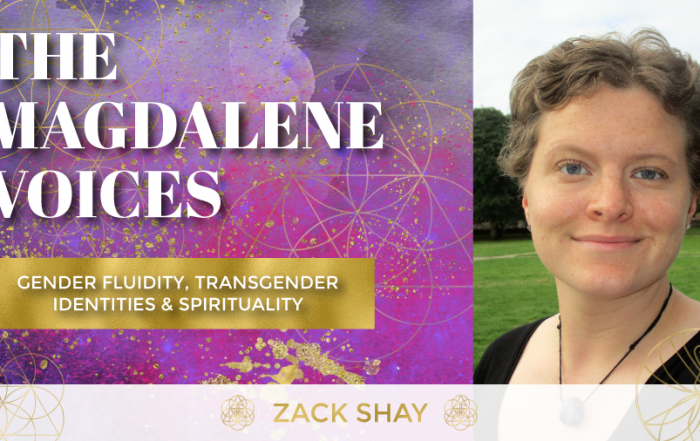 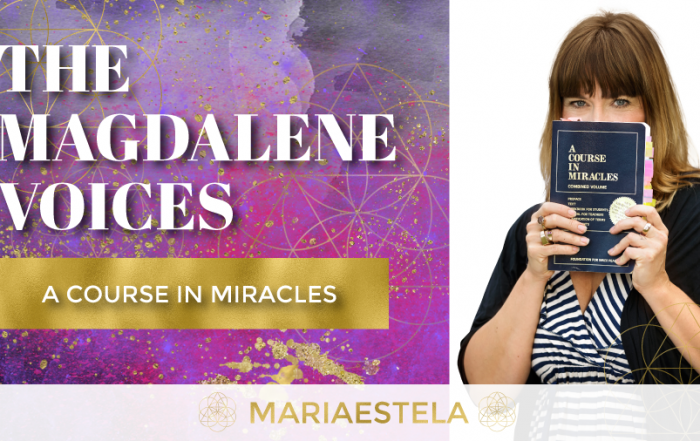 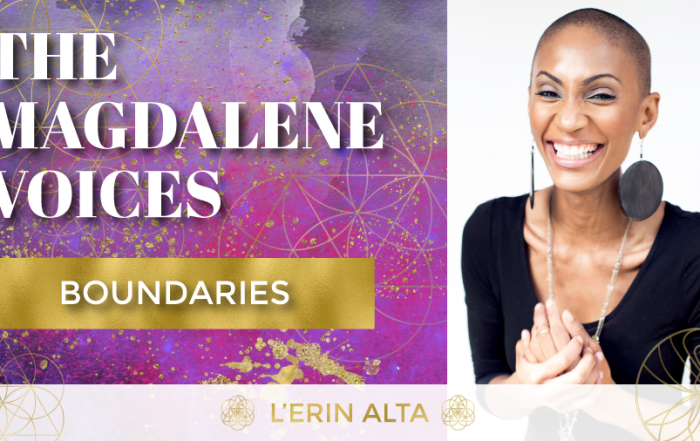 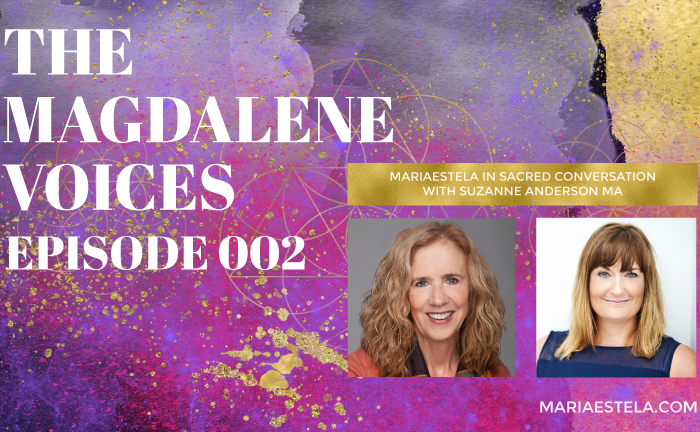 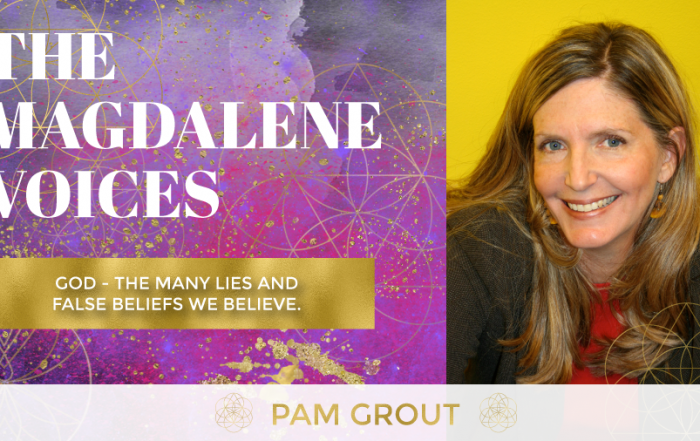 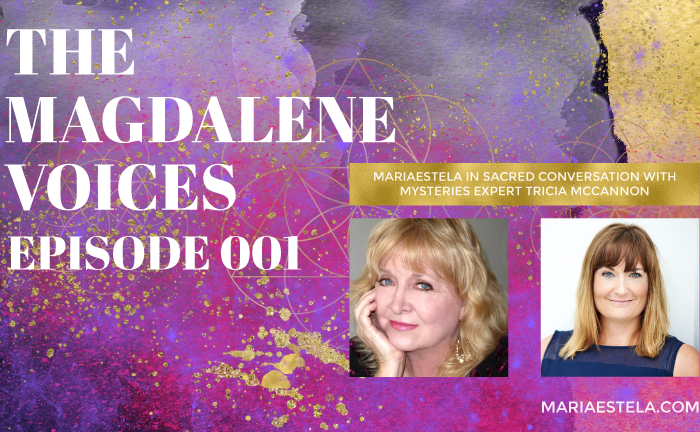 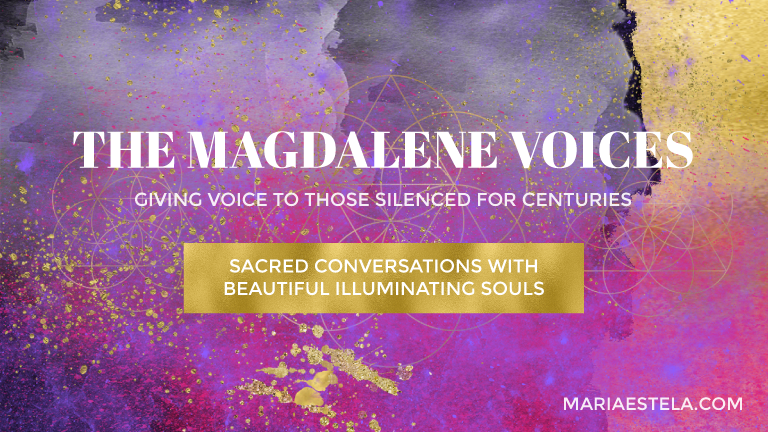 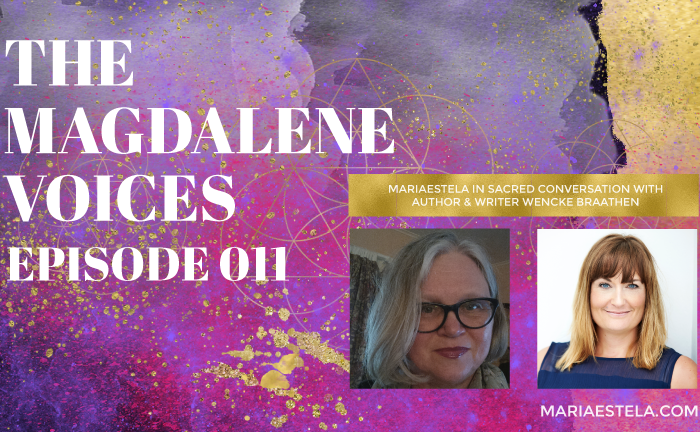 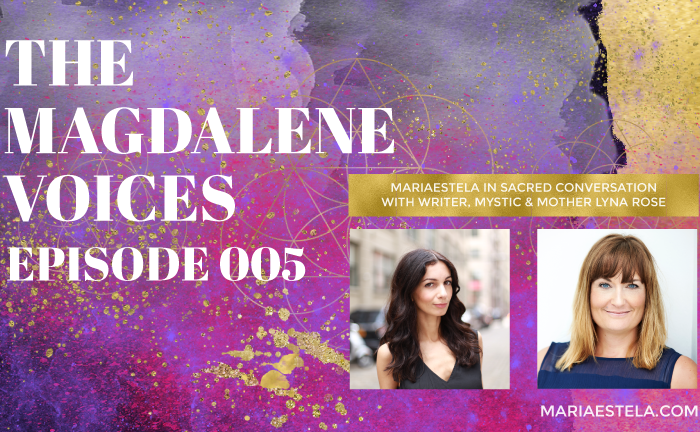 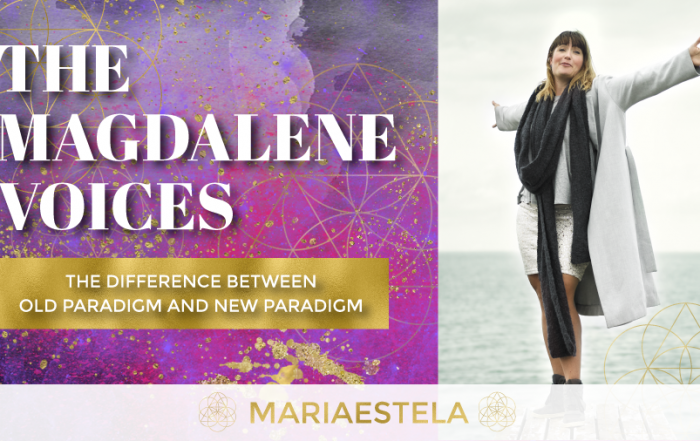 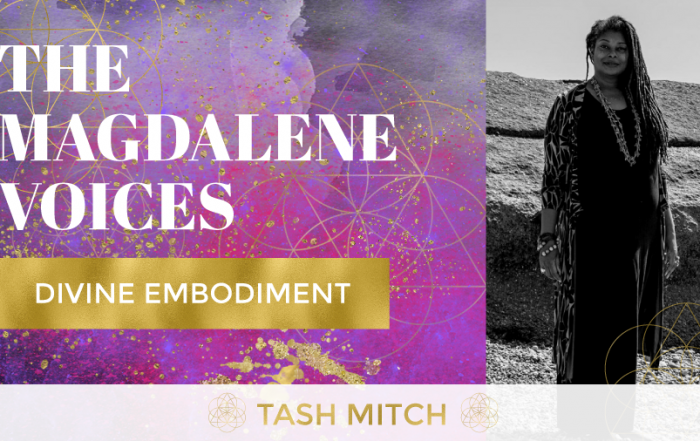 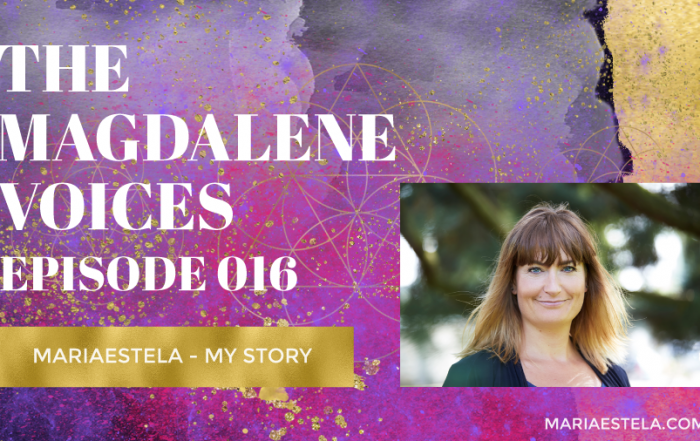 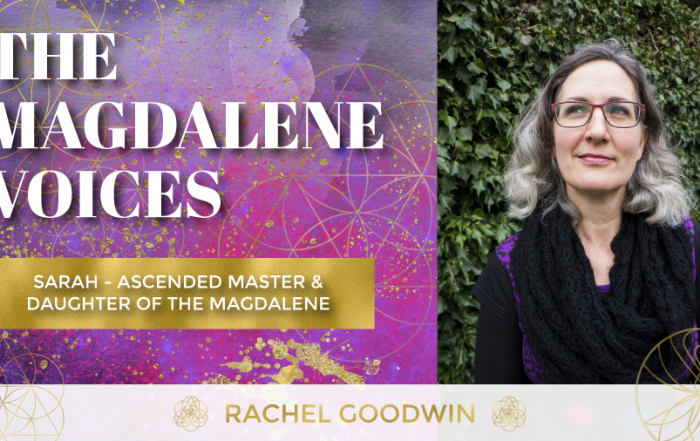 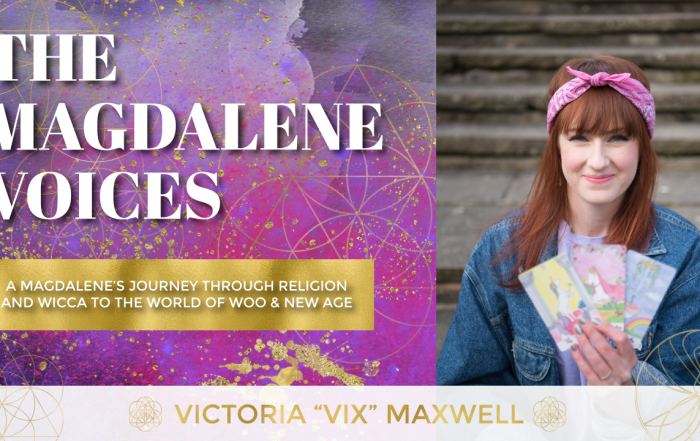 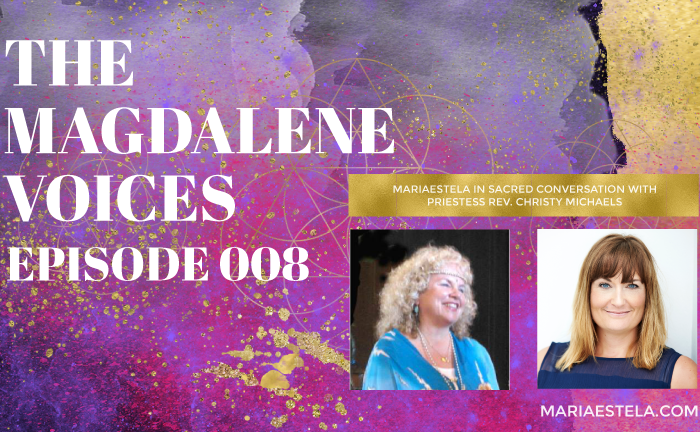 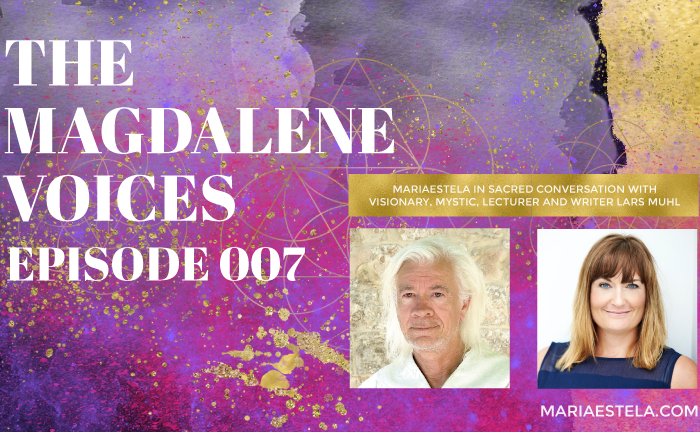 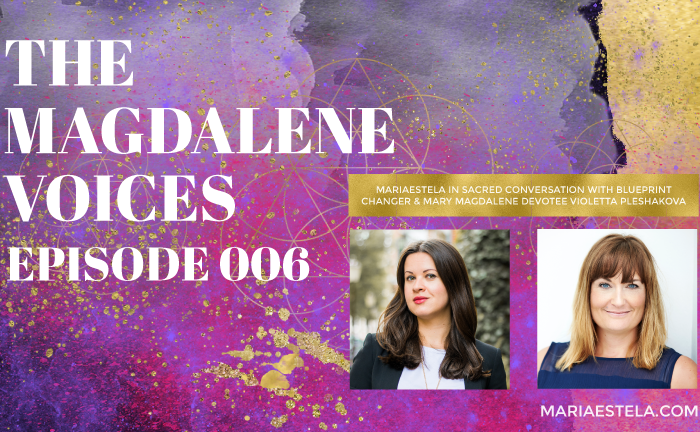 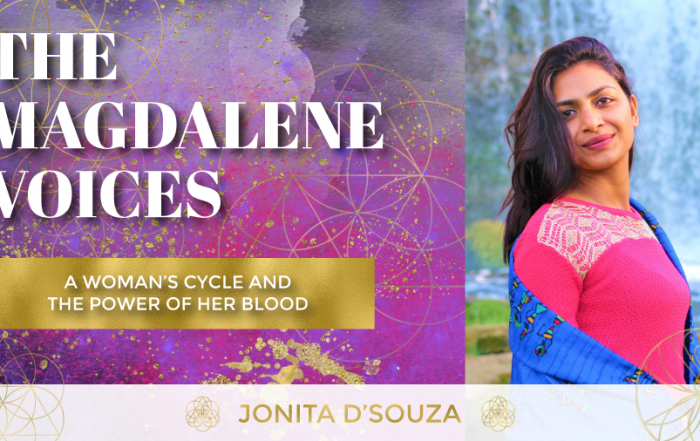 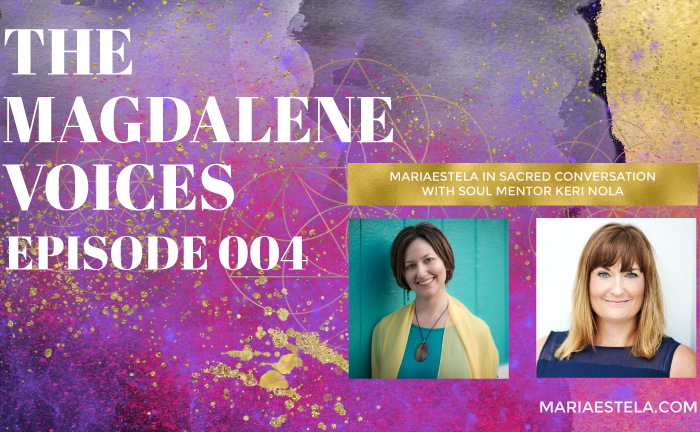 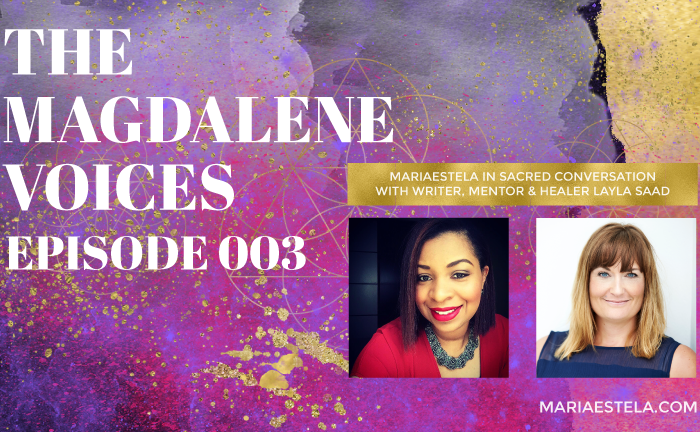 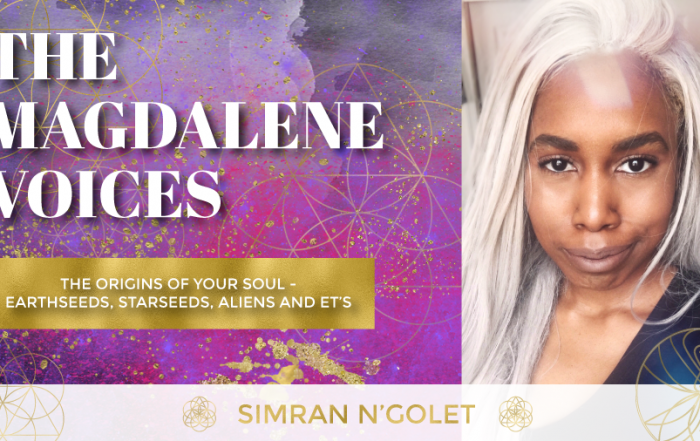 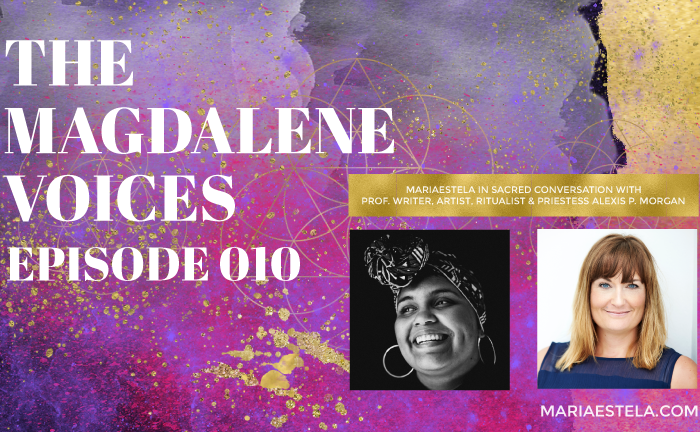 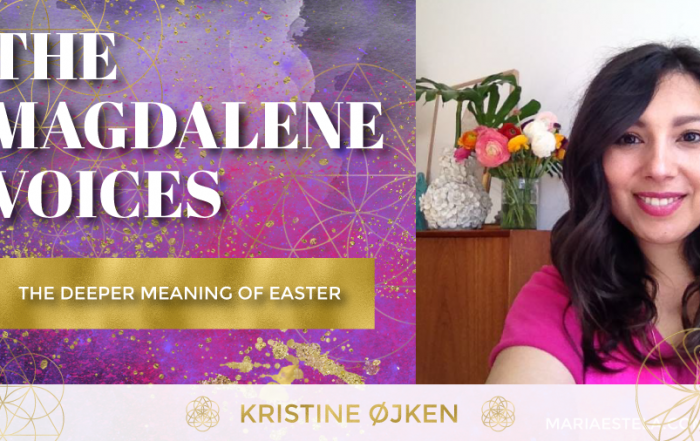 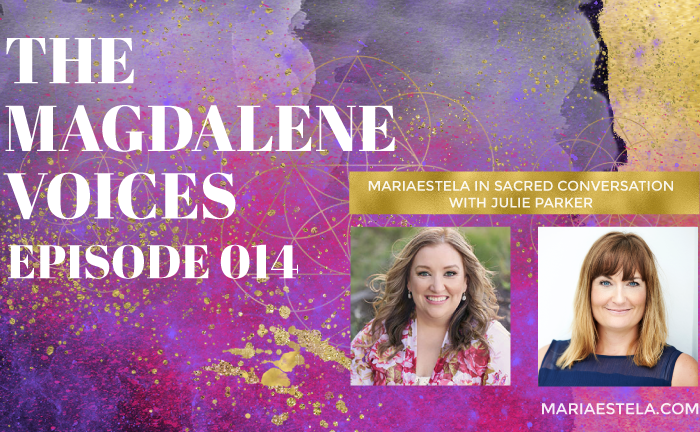 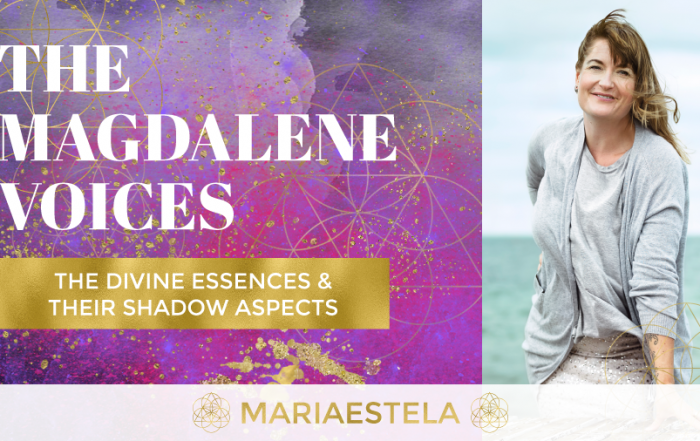 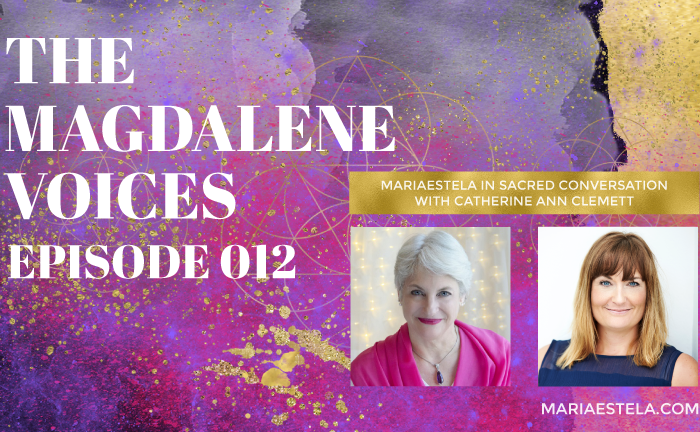 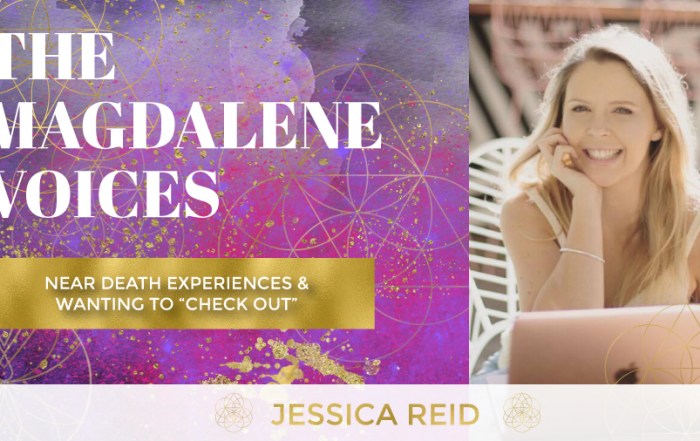 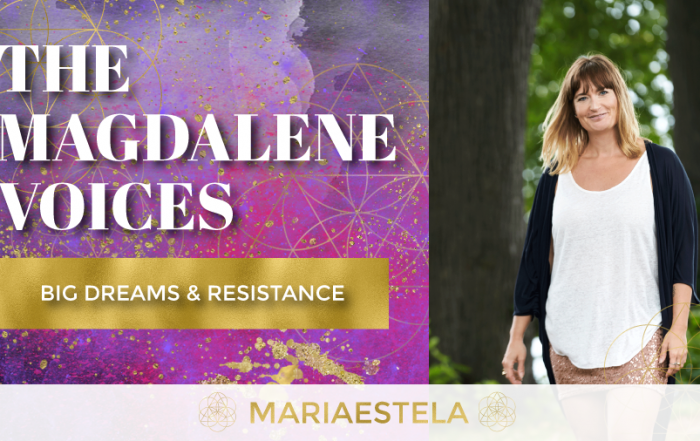 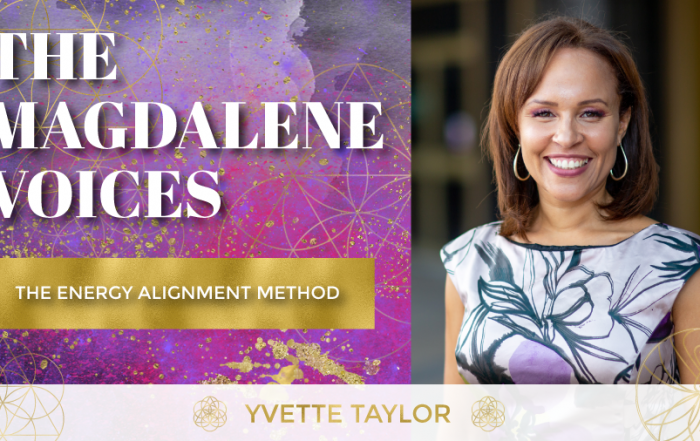 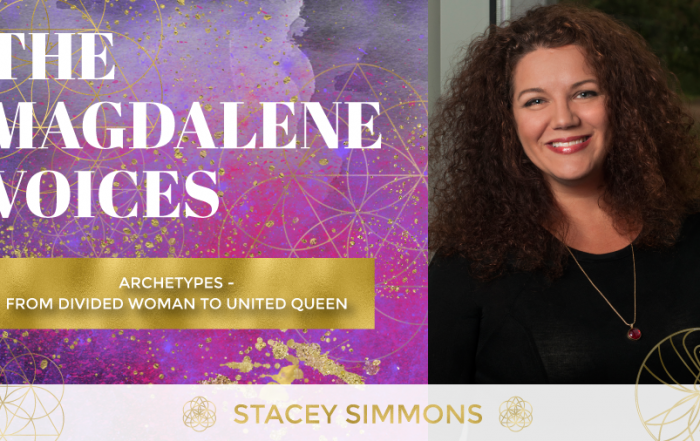 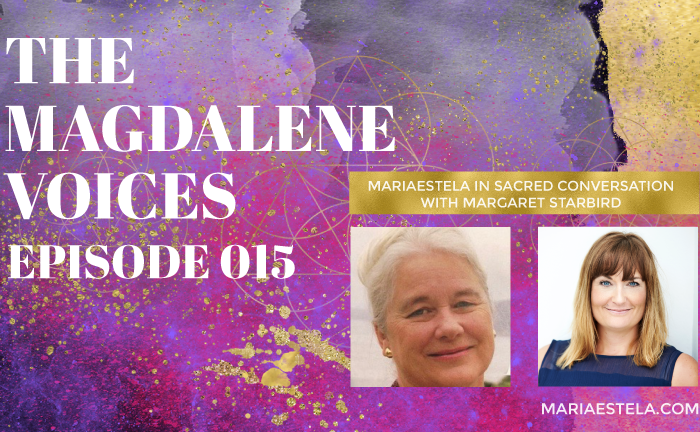 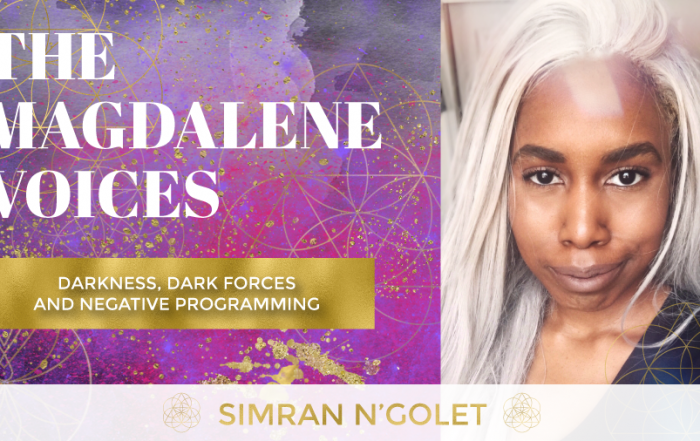 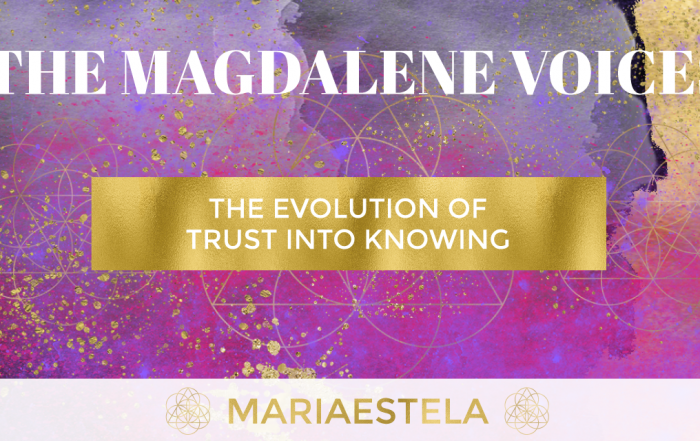 The Magdalene Voices is a show and podcast featuring beautiful, illuminating souls embracing their Magdalene inheritance to share their wisdom, knowledge and experience. 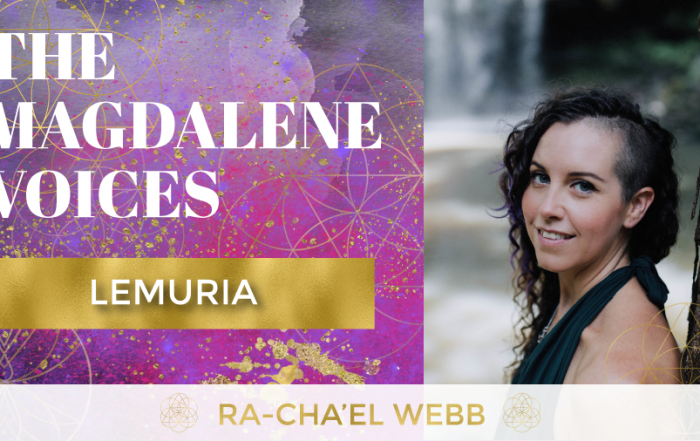 With the show it is my intention to not only create illuminating experiences for those who view or listens and are ready to find their own truth within themselves, but support their remembrance, awakening, healing and transformation. 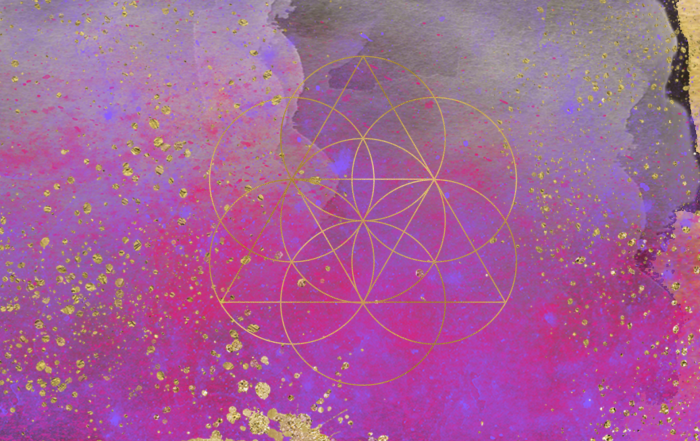 Love is the Way, always has been and always will be.